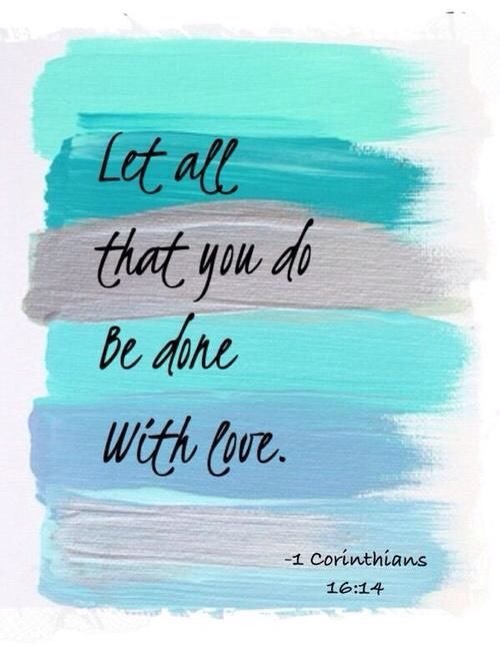 Everything you do, do it with love! Easier said than done right?! Well how about trying to put your heart and soul in all that you do. If you encounter a difficult, unpleasant or boring task, figure out a way to transform it. Be creative! I’m sure the end result will be gratifying.